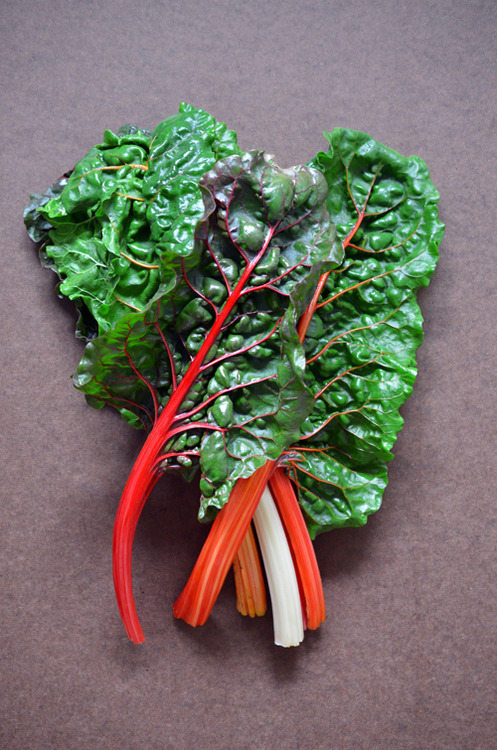 If you’ve been following me on Instagram or Twitter, you might have seen my recent pic of rainbow chard. 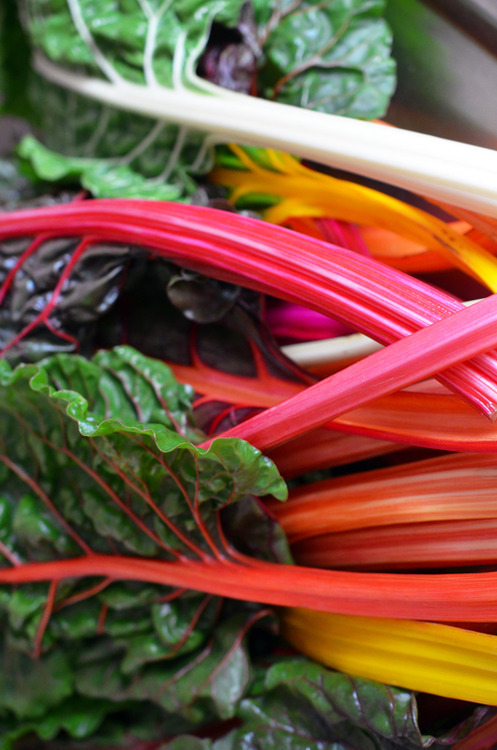 I bought bushels of the stuff from multiple vendors at the farmer’s market on Sunday ‘cause each stand I visited seemed to offer lovelier chard than the last. But while Instagram was perfect for a quick snapshot, I knew we couldn’t cook up these beauties without first giving them their due with a proper camera. 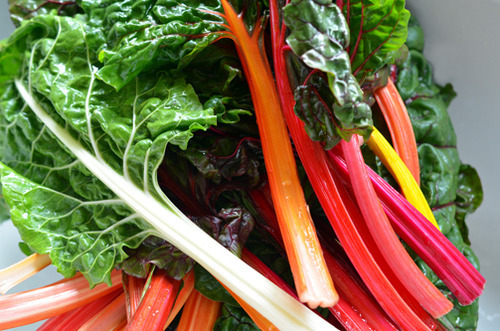 As you might imagine, I’ll be cooking a lot of chard this week. I love the crazy-vibrant colors of the stems. How can anyone not want to eat something this gorgeous? 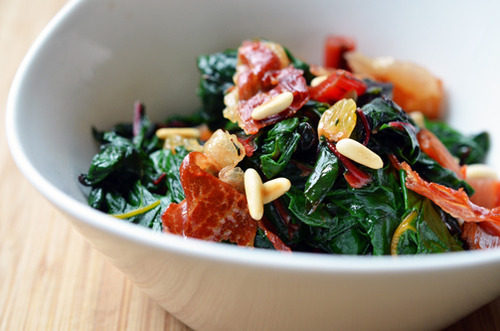 Elise Bauer of Simply Recipes has a incredible recipe for Swiss Chard with Olives! 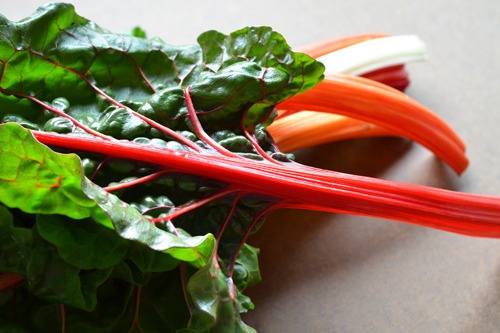 Darya Pino Rose, the ultimate Foodist, has one for Swiss Chard with Pistachios and Mint! 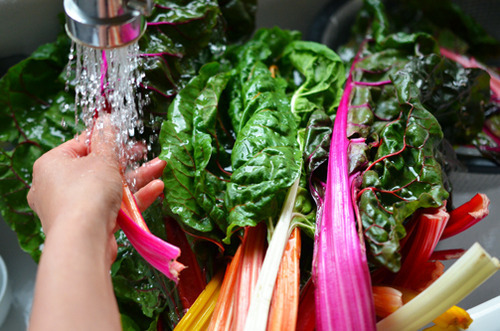 Sarah Kieffer of The Vanilla Bean Blog shows you how to make Sautéed Swiss Chard with Blood Orange Dressing! The incomparable Madhur Jaffrey’s got an Indian-inspired recipe for Swiss Chard with Ginger and Cumin! Go get some purty stalks of your own and get cooking! And tell me: what fruit or vegetable makes your eyeballs pop out of your head?